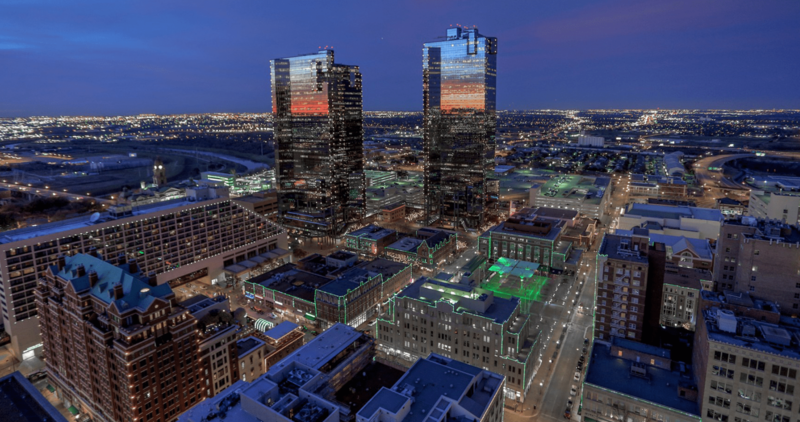 Fort Worth Texas Real Estate is proud to announce that we represented the newest buyers in the Omni Residences, Fort Worth’s ultimate Urban Lifestyle Residence. This sale achieved a milestone at the Omni Residences of over 50% Occupancy. Tim D. Young represented the buyers in the transaction.